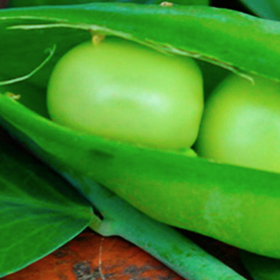 If kids turn up their noses at peas, it's because they've never had them freshly picked from the garden. 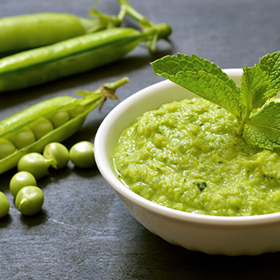 With the crunchiness giving way to the sweetness, you'd almost think you were eating fruit! 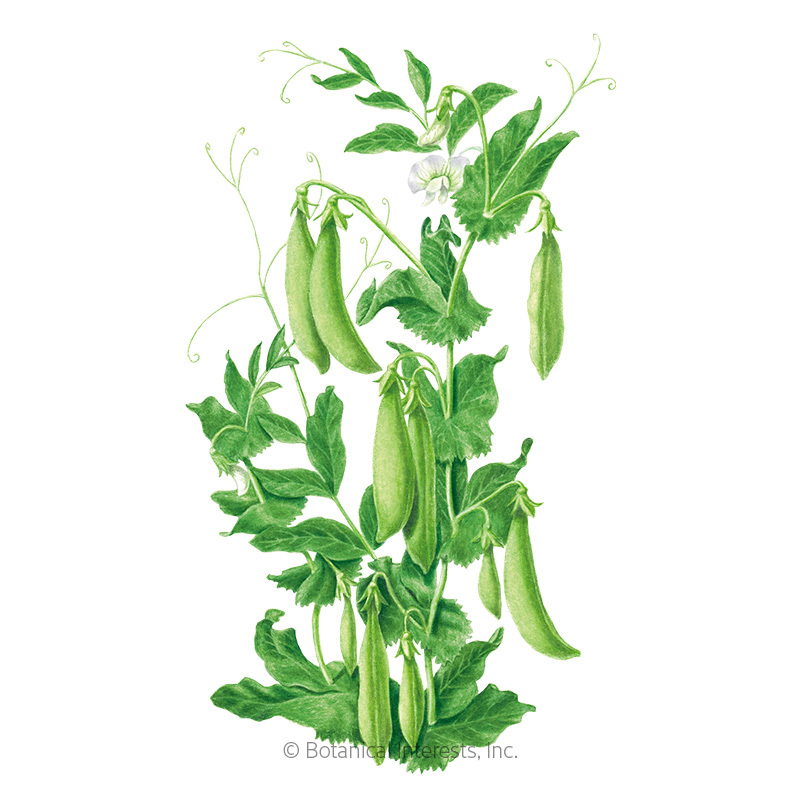 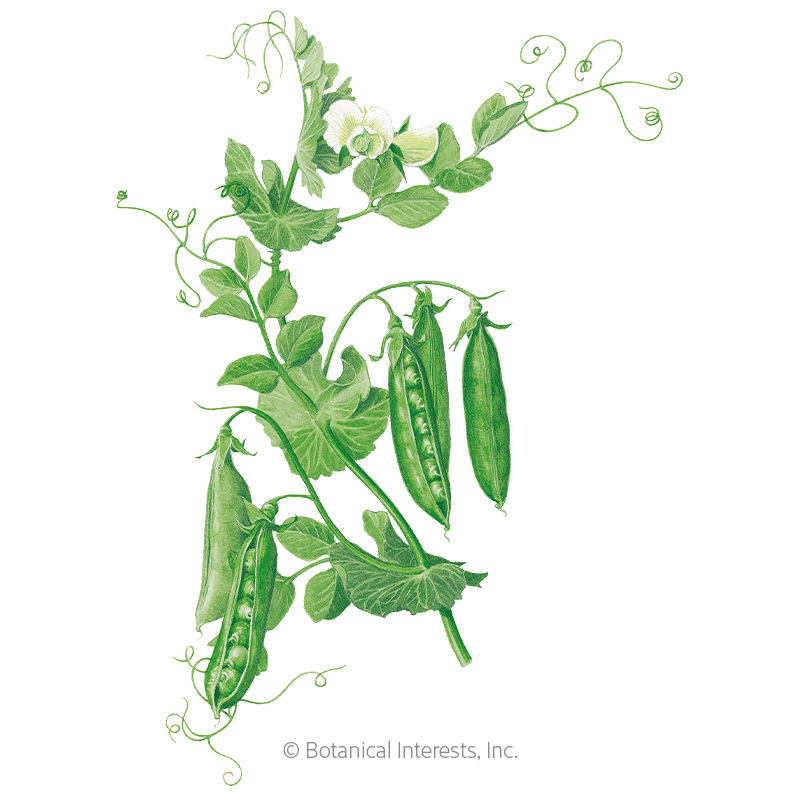 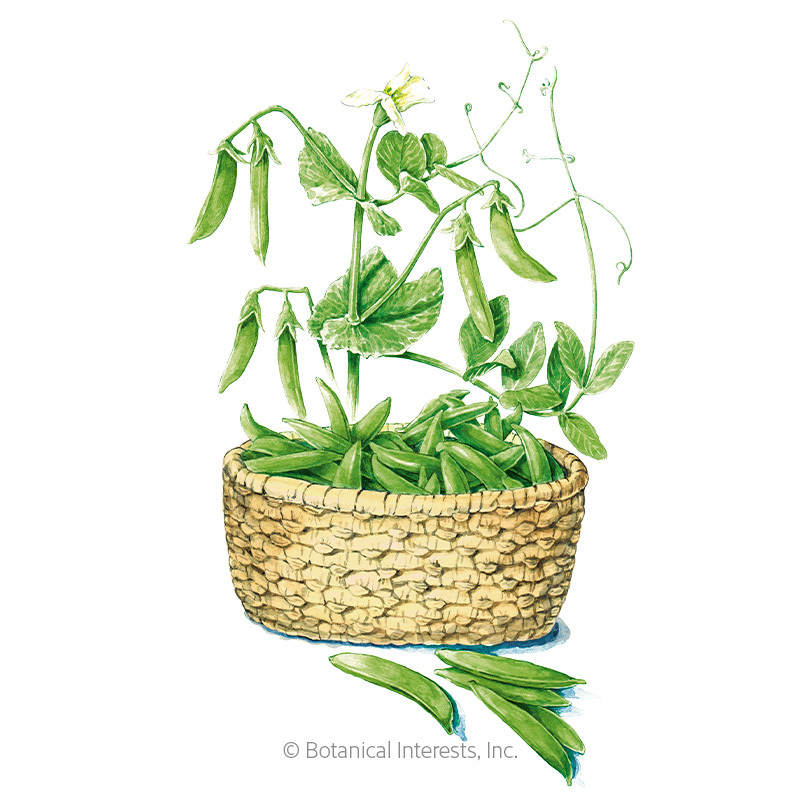 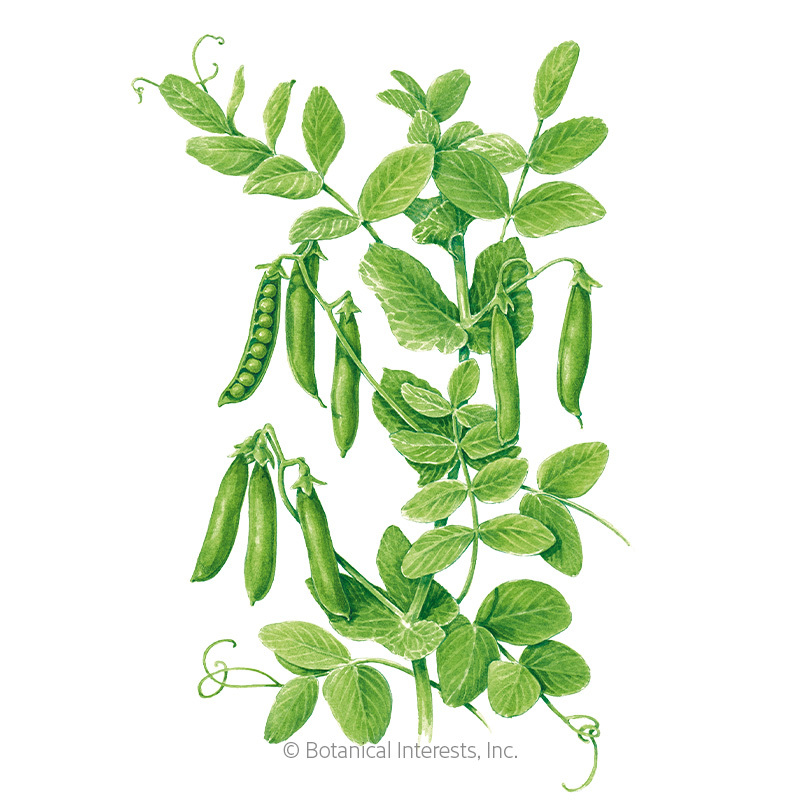 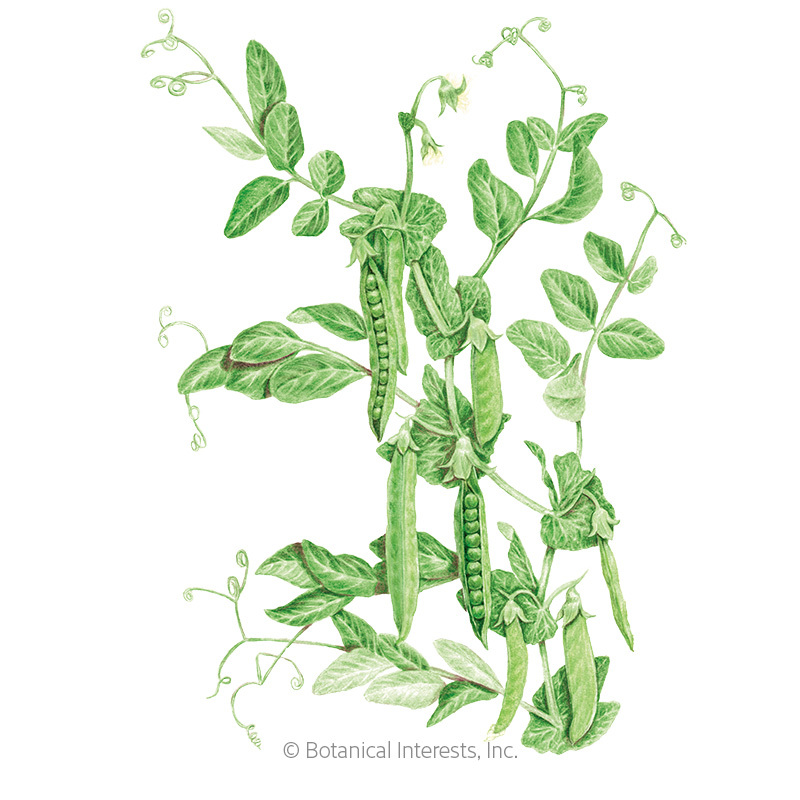 Snap peas have both sweet, edible pods and tender peas so you can enjoy them whole! 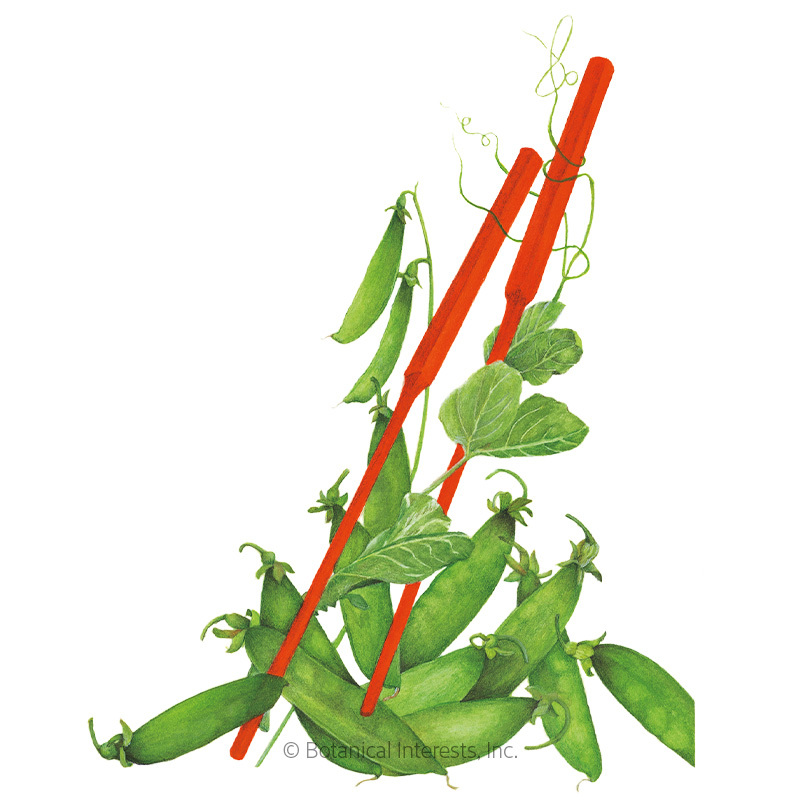 Shelling peas are grown for the fat, sweet peas that form in the pods (pods are not eaten) that are a staple alongside mashed potatoes. 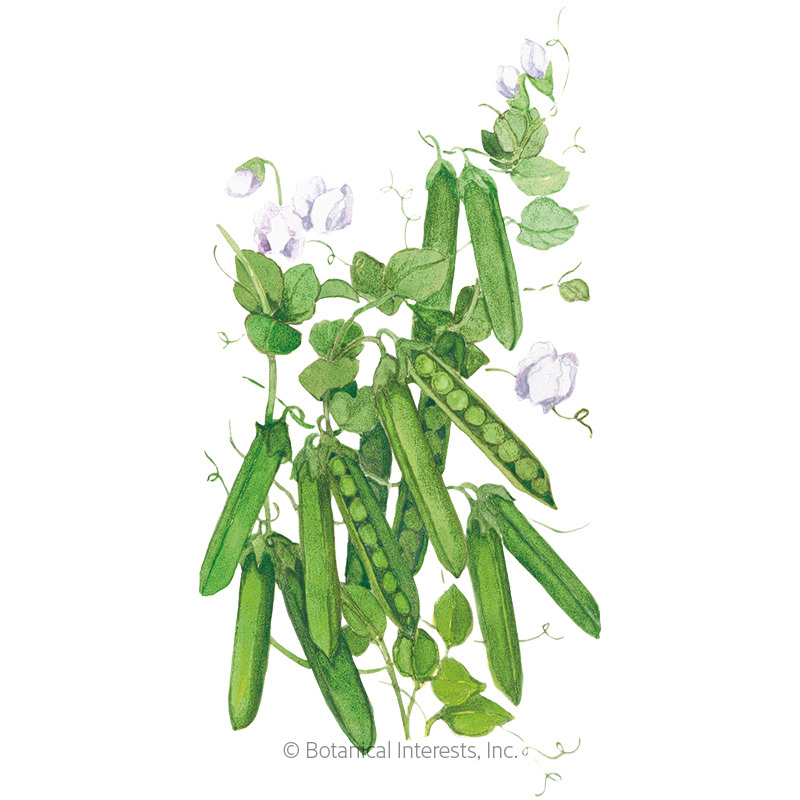 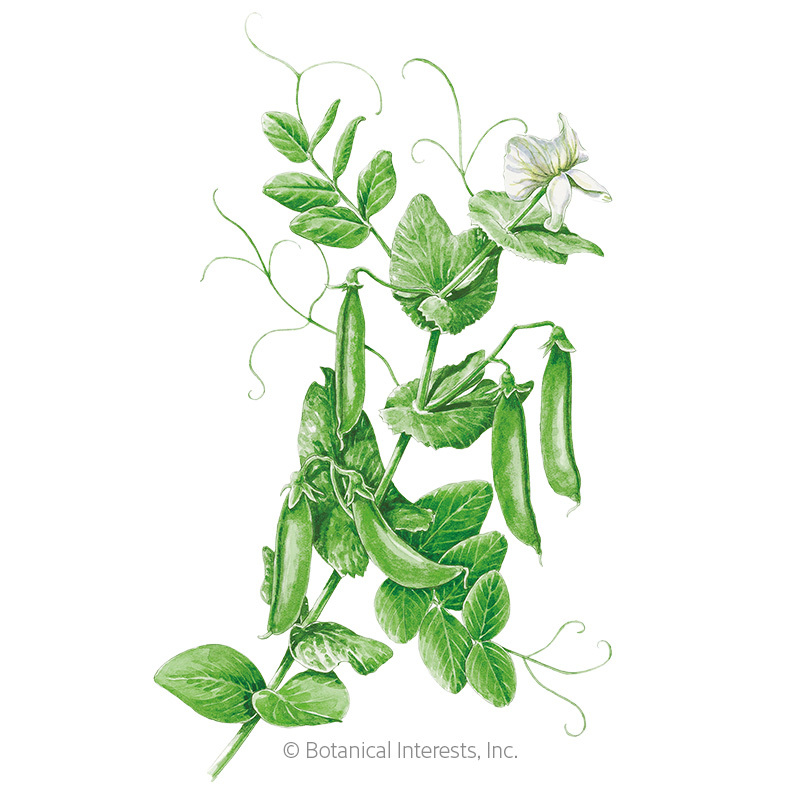 Snow peas have sweet, edible pods with very small peas inside, typically enjoyed in stir-fries and salads. 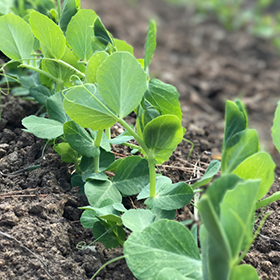 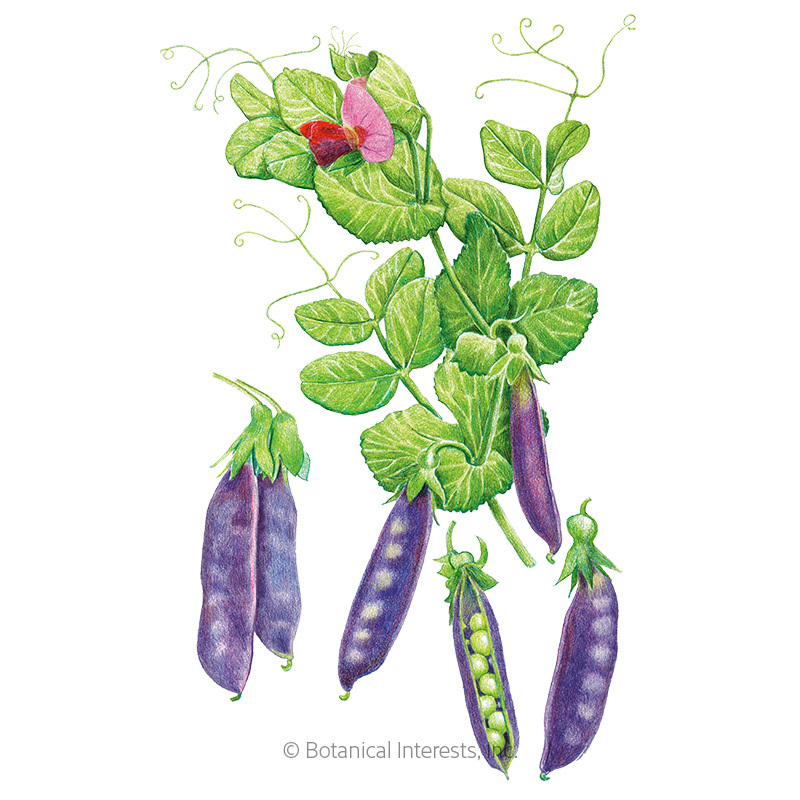 Tip: In mild climates, sow pea seeds in fall or winter for winter harvests.